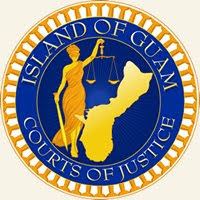 "Children not attending a private full-time school and who are being instructed in study and recitation for at least (3) hours a day for one hundred seventy (170) days each calendar year by a private tutor or other person, in the several branches of study required to be taught in the public schools of this Territory and in the English language, shall be exempted from attending the public school." . 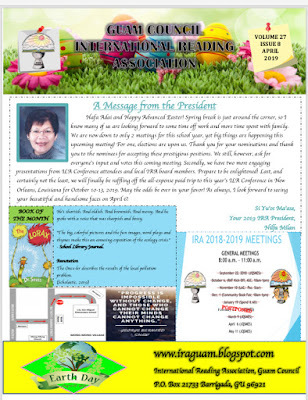 Click here to view the Guam Council IRA April 2019 newsletter. 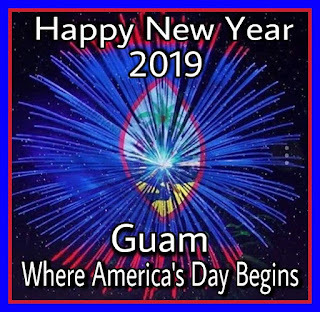 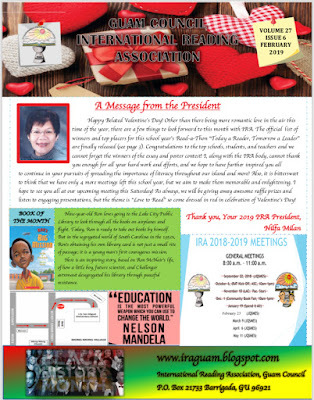 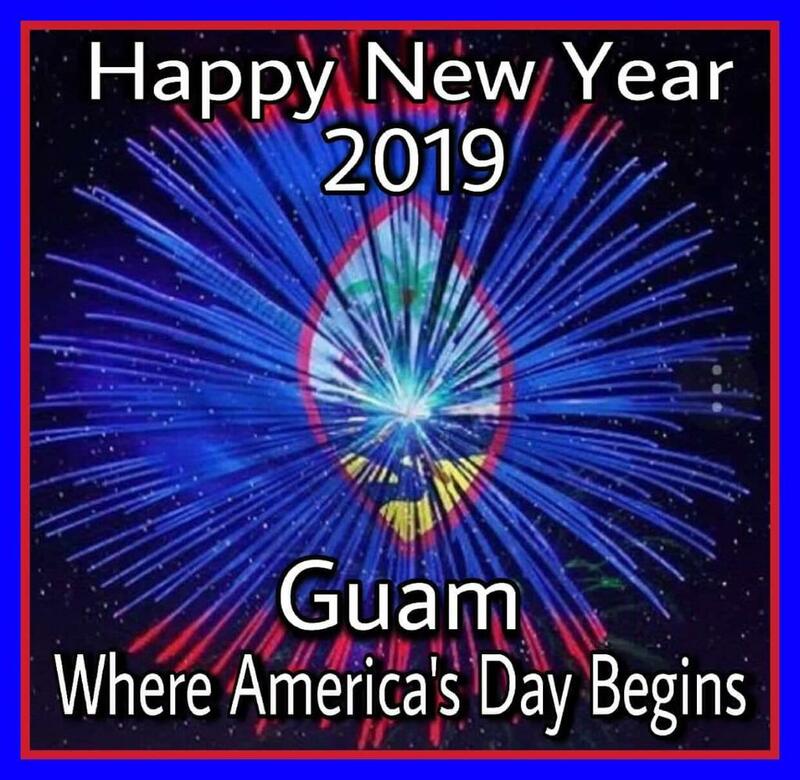 Click here to view the February 2019 Guam Council IRA newsletter. 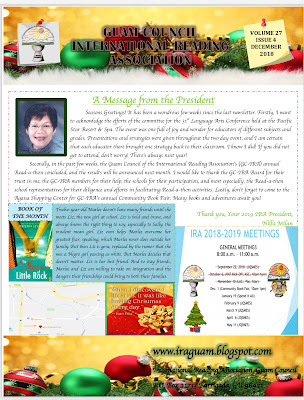 Click here to view the December 2018 Guam Council IRA newsletter. 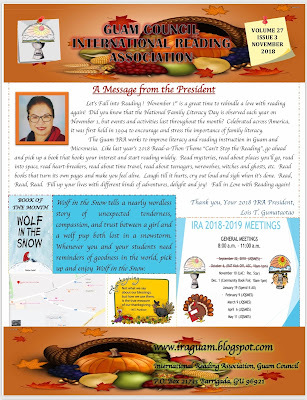 Click here to view the November 2018 Guam Council IRA newsletter. 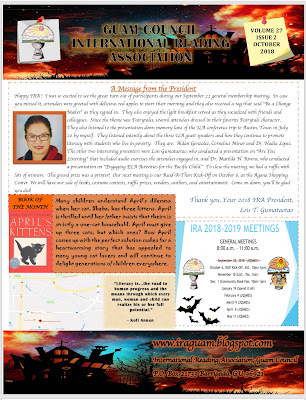 Click here to view the October 2018 Guam Council IRA newsletter. 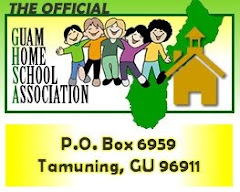 Click on the image above to visit the Official Guam Home School Association website.